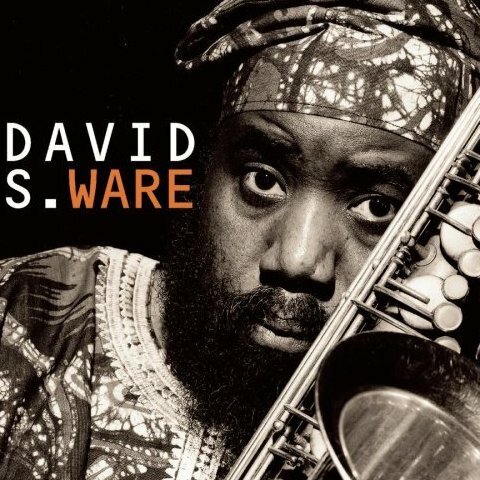 Saxophonist David S. Ware passed away 3 days ago at the age of 62. 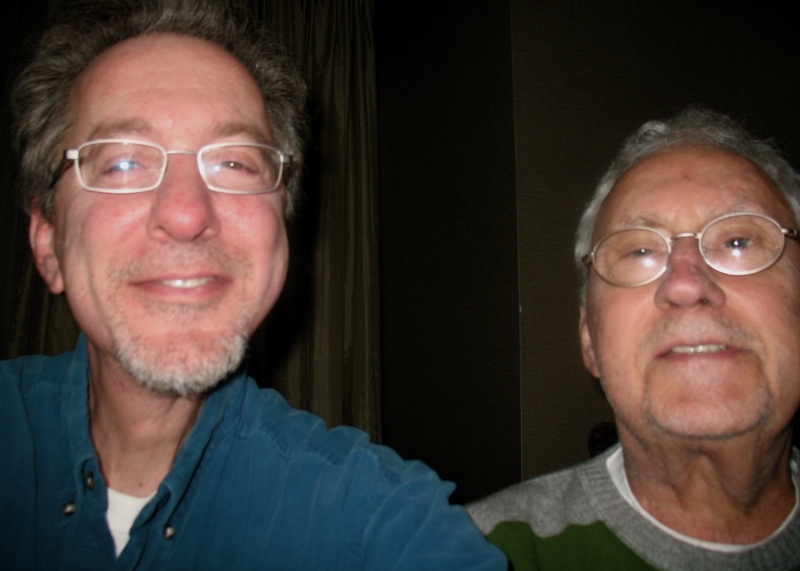 Here is a brief transcribed radio interview to help remember him. At last check there are at least 14 of his recordings currently available for download, so play some of his music while you’re at it.